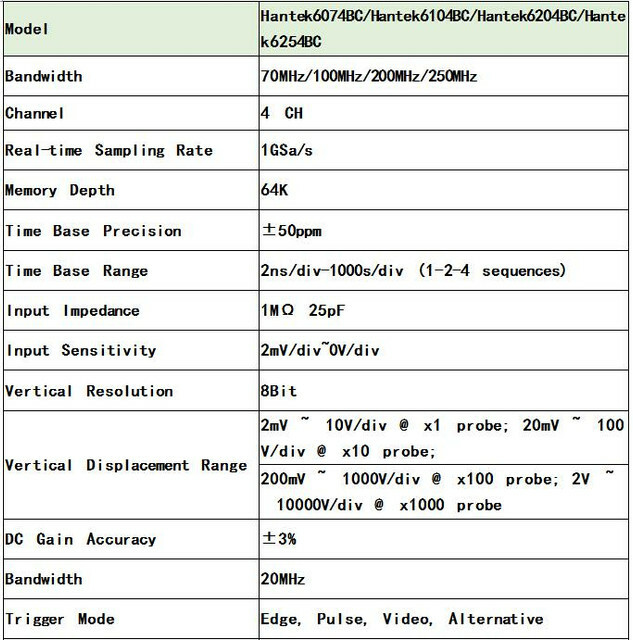 Hantek 6074BC 6104BC 6204BC 6254BC 4CH PC USB Oscilloscope. 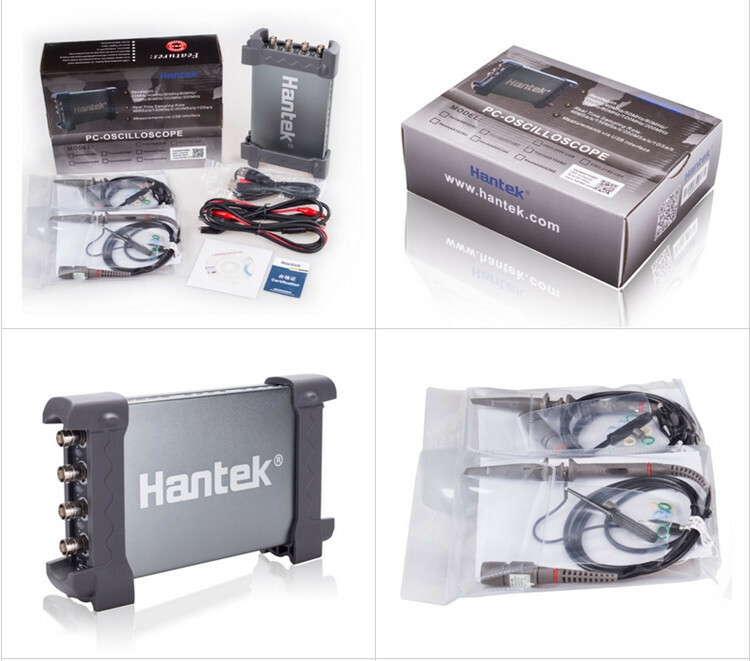 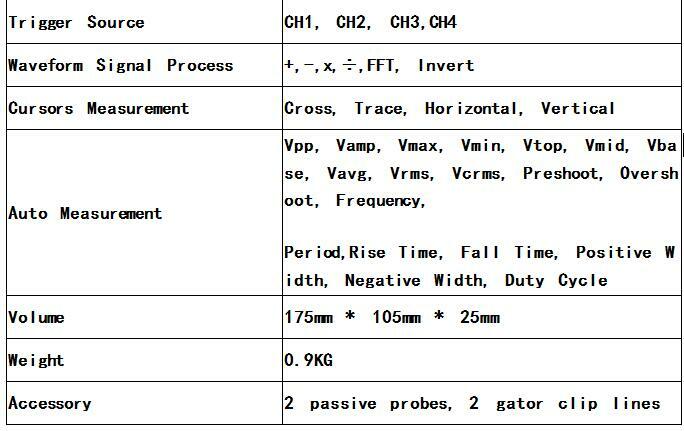 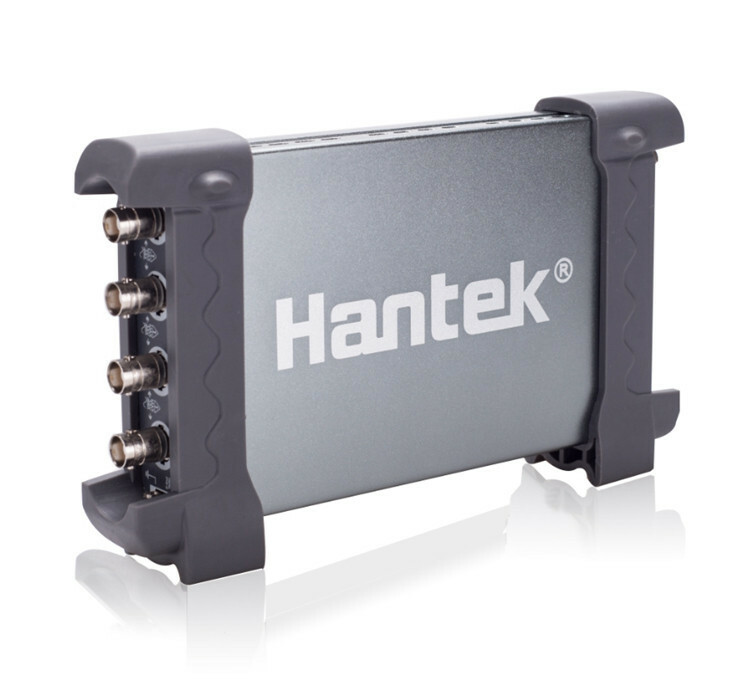 Hantek 6104BC/6074BC/6204BC/6254BC Virtual Oscilloscope 4CH 1GSa/s with waveform record and replay function. 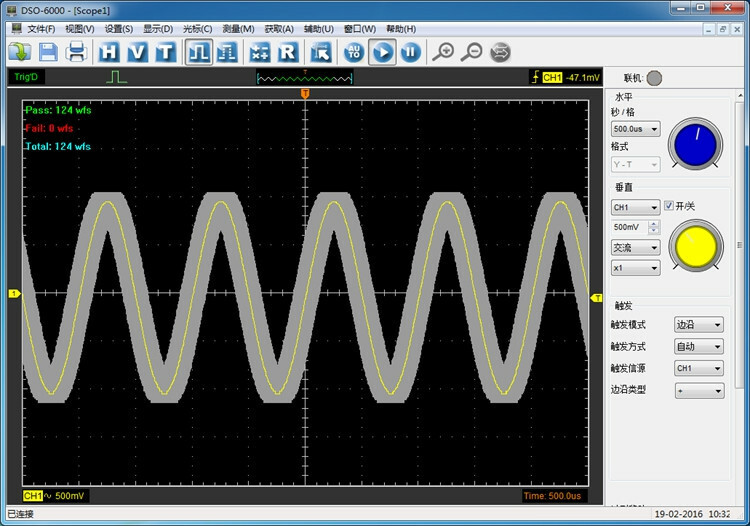 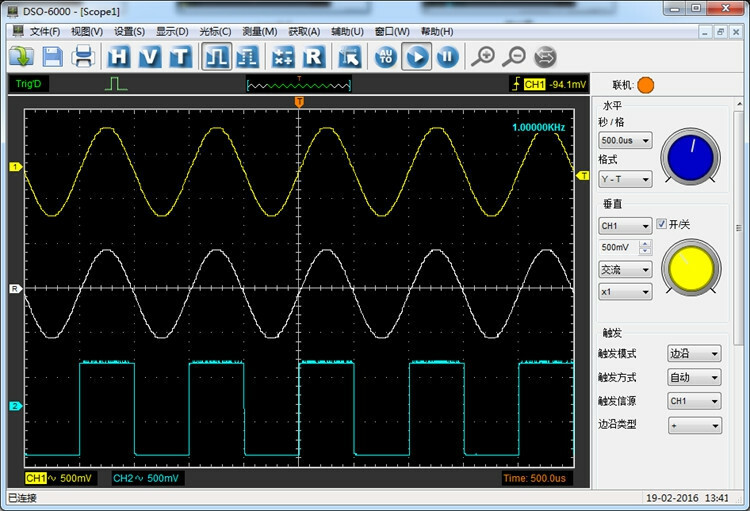 resourceful trigger function, dynamic cursor tracking, waveform record and replay function.